I have to take a star off because I couldn't get my CPU cooler's lower mounting stands to fit in all the way. Aside from that it's great, and BIOS was fairly easy to navigate. I love how easy the UEFI BIOS is to navigate. Very nice mATX motherboard that I got for a steal at MicroCenter because someone broke a USB dongle in one of the USB 3 slots. 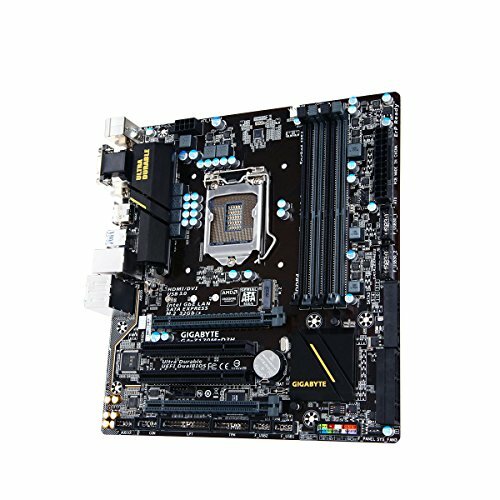 Has all the I/O connections and features that I need in a mother board and just works. from completed build Introducing Parthenon! Works perfect, had no problems with it! Looks nice and I LOOOVEEEE the easy boot. I just had to install my windows usb and it went straight to installation! Great work gigabyte! I was first going to the mATX asus, but found this and liked the aesthetics of this mb more. Besides it have the functionalities that I wanted, and give more option for future overcloking and storage. 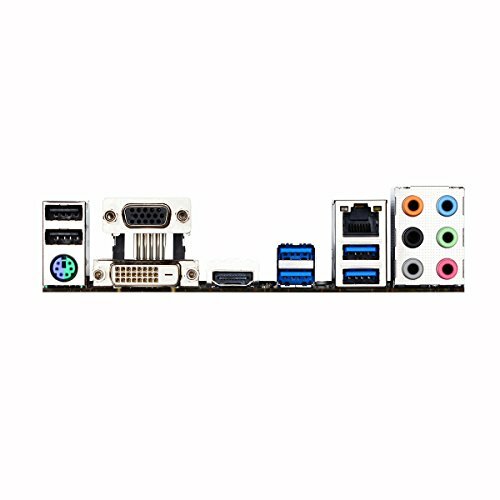 Wanted a decent motherboard with some extra room in case I upgrade in the future. Easy to overclock CPU and memory using the BIOS. The Ultra Durable aspect is what sold me on Gigabyte, some parts of the installation process may cause stress on a motherboard so I like having the added durability. Star taken off because the App Center and EasyTune software are garbage and Speedfan doesn't have a profile for this mobo. I bought it for its ability to unlock SKY-OC functions on Non K CPUS. Very nice bios gui and is a neutral color scheme! After 1 year I can tell it's good for value. After newest bios update in 2018 I have some problems with overclocking.